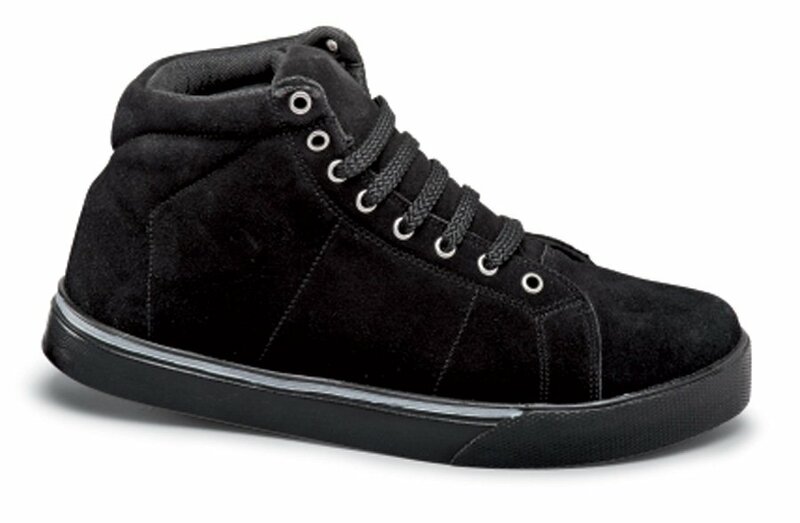 Our black high-topis lightweight and comfortable with uppers of soft suede leather lined with well-padded, breathing fabric. 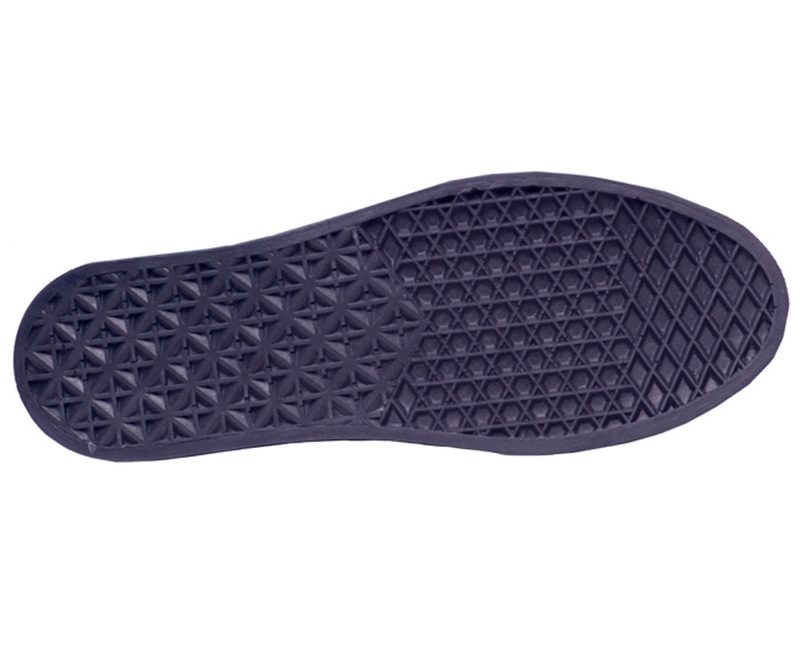 The feather-light sole is waffle-tread EVA. Made on the generous Madison Sport athletic last. Originally $69.95. Limited stock in men's sizes in 3E, 5E and 6E.